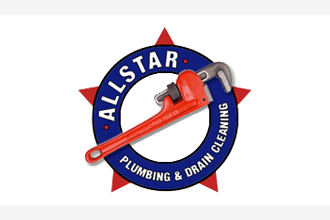 Plumbers.net presents All Star Plumbing & Drain Cleaning for your Palm Beach County plumbing service needs. 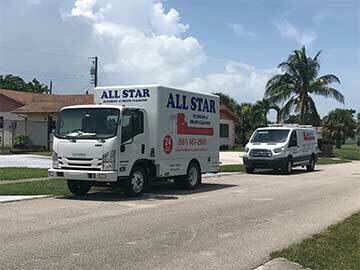 From every day plumbing problems to major plumbing emergencies, All Star Plumbing & Drain Cleaning is the Palm Beach County plumber for your home or business. 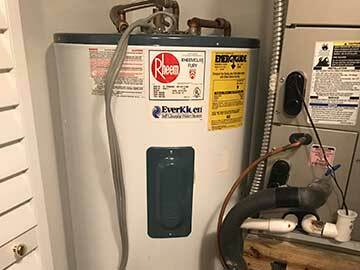 We are a full-service Palm Beach County plumber ready to solve any and all of your residential and commercial plumbing problems. We also specialize in plumbing services for property managers and gated communities. West Palm Beach FL, Palm Beach Gardens FL, Boynton Beach FL, Boca Raton FL, Delray Beach FL, Lake Worth FL, Jupiter FL, Palm Beach FL, Wellington FL, Palm Springs FL, Hypoluxo FL, Boynton Beach FL, Lantana FL, and Surrounding Areas.